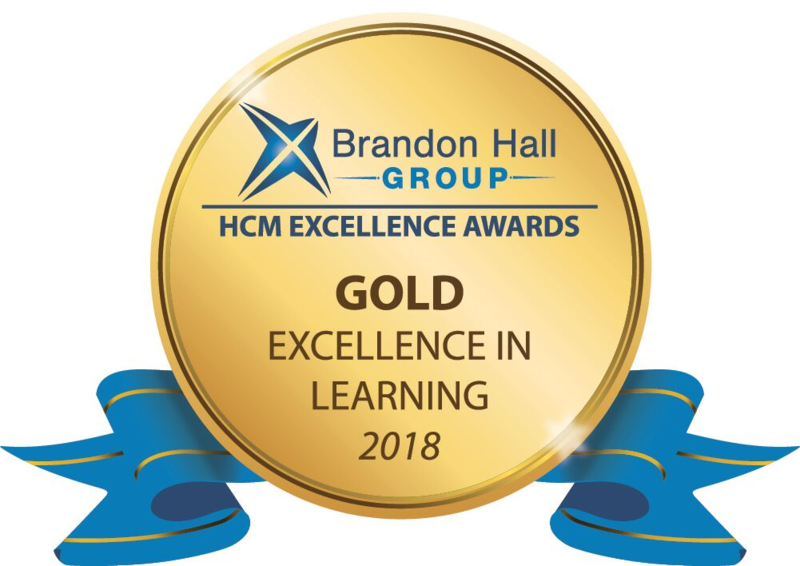 Sept. 18, 2018 (ATLANTA) – Management consulting firm North Highland is pleased to announce that the firm won a coveted Brandon Hall Group gold award for excellence in human capital management for the firm’s launch of a corporate learning university. This award honors the effective launch and implementation of North Highland’s corporate learning university, which demonstrates positive learning outcomes and performance. The award entries were evaluated by a panel of veteran, independent senior industry experts, Brandon Hall Group analysts and executives based upon the following criteria: fit the need, design of the program, functionality, innovation and overall measurable benefits. 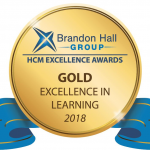 Excellence Awards winners will be honored at Brandon Hall Group’s HCM Excellence Conference, January 23-25, 2019, at the Hilton West Palm Beach in Florida. 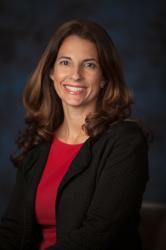 Select winners will also serve as presenters in breakout sessions sharing their leading practices during the conference. Brandon Hall Group awards recognize the best organizations that have successfully deployed programs, strategies, modalities, processes, systems and tools that have achieved measurable results. The full winner list can be found at www.brandonhall.com/excellenceawards/past-winners.php. With more than 10,000 clients globally and 20 years of delivering world-class research and advisory services, Brandon Hall Group is focused on developing research that drives performance in emerging and large corporations and provides strategic insights for executives and practitioners responsible for growth and business results.